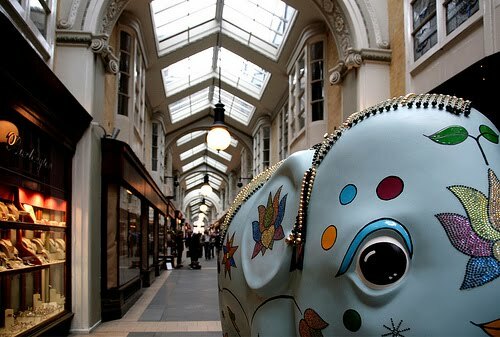 A herd of colourful elephants are currently parading around London. 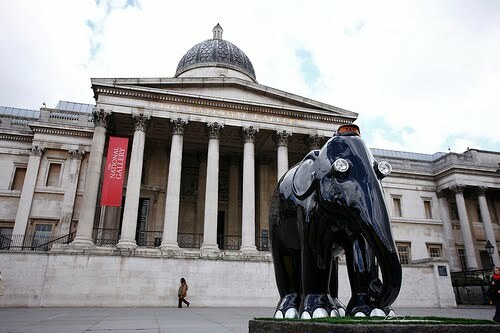 as part of a conservation campaign that shines a multi-coloured spotlight on the urgent crisis faced by the endangered Asian elephant. 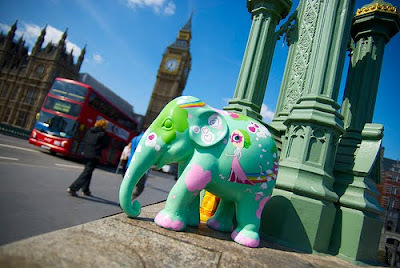 Brought to you by www.elephantfamily.org, the event sees over 250 brightly painted life-size elephants located over central London this summer. 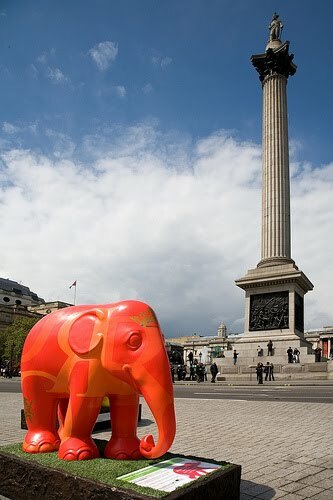 Each elephant has been decorated by a different artist or celebrity and they can be seen in London from May to July 2010. The parade is London’s biggest outdoor art event on record with an estimated audience of 25 million. 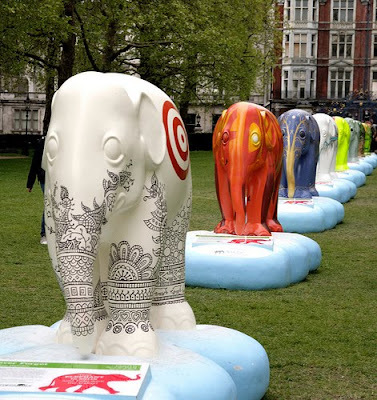 All of the elephants are for sale by auction and every bid you place is a bid for habitat. For those with a smaller budget mini elephants are available at Selfridges, 80 Regent St, 36 Carnaby St and Greenwich Central Market or at the elephant parade online shop. Find your nearest elephant using the Elephants On Parade Route Map.